Central Park s the Queen of New York City Parks. 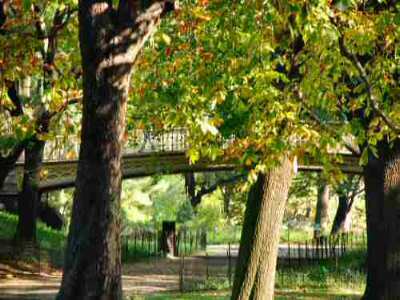 The park extends from 110th St in the North to Central Park South and from Central Park West to 5th Ave. The park attracts all kinds of people – bird-watchers, joggers, deviants, rapists, homeless, tourists, whackos and every sub-species of mankind. 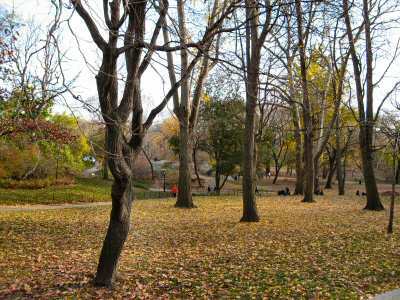 With 24,000 trees on a sprawling 843 acres and 275 species of migratory birds, Central Park is the largest oasis in Manhattan. Estimates of annual visitors to Central Park run a wide gamut from 20-million to 38-million. Playgrounds, memorials, zoo, lake, fountains, gardens, birds, bridges, arches, oh, the list of things to see at Central Park goes on and on. 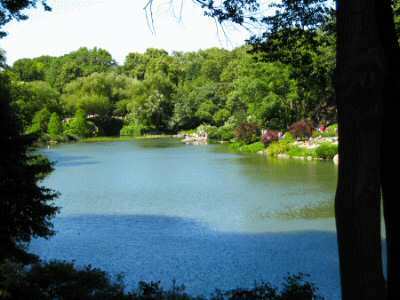 To describe the complete list of things to see in Central Park would take volumes. 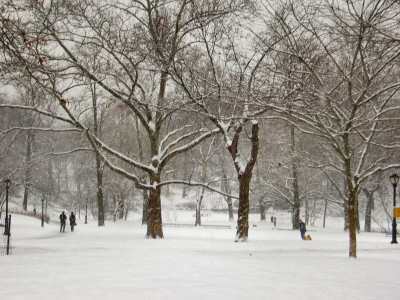 While I love Central Park at all times, I love it most during winter when it’s covered with snow and barring a stray pedestrian the area is eerily quiet. For those who thrive on statistics, the 843-acre Central Park has some 9,000 benches, 36 bridges and arches, seven ornamental fountains, 150 drinking fountains, 21 playgrounds, 250 acres of lawns, 136 acres of woodlands, 150 acres in 7 waterbodies and a 1.58-mile Reservoir Running Track. Central Park is open from 6AM to 1AM 365-days a year unless there’s a hurricane or a big storm. Be sure to check the weather before you head for the park. By the way, there are Restrooms in Central Park.